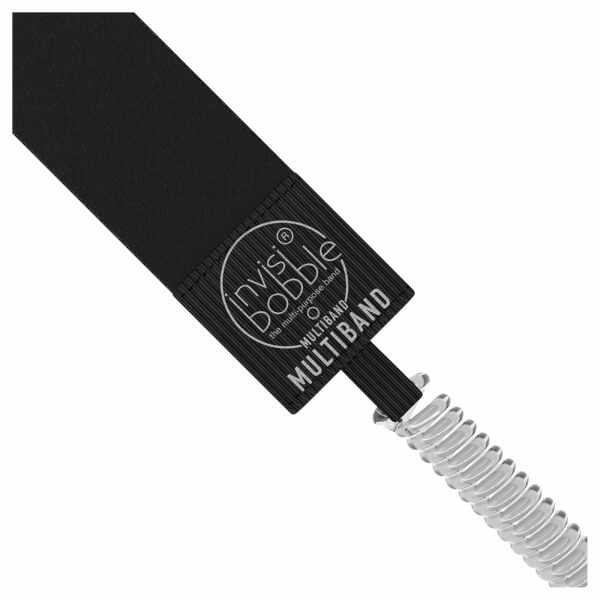 Discover the perfect accompaniment to your workout with the invisibobble Multiband, a headband with integrated hair ring that is perfect for exercising. 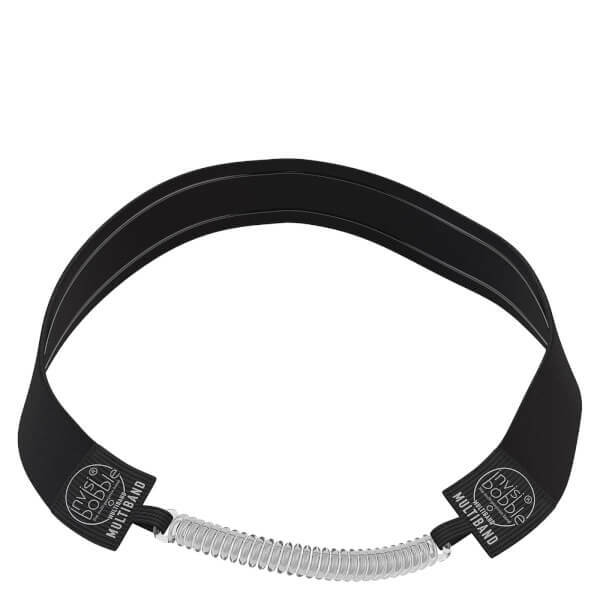 Fine silicone grips at the inside of the hairband create a non-slip effect, meaning that it’ll stay in place whatever you’re doing. The combined hair bobble can be used simultaneously to tie hair up, erasing the need for two hair ties. Complete your workout in style with this innovative and effective hair accessory. Use as a normal headband, or make use of the integrated hair ring and simultaneously tie the hair up in to a ponytail by wrapping the hair ring around the hair two or three times.